When I had heard that Chris Cornell had killed himself – I was torn. On one hand, I had always loved his music and he was an inspiration to me as a frontman over the years. On the other – I felt that killing ones self is a cowards way out and was angry at the example he set to others dealing with mental issues. 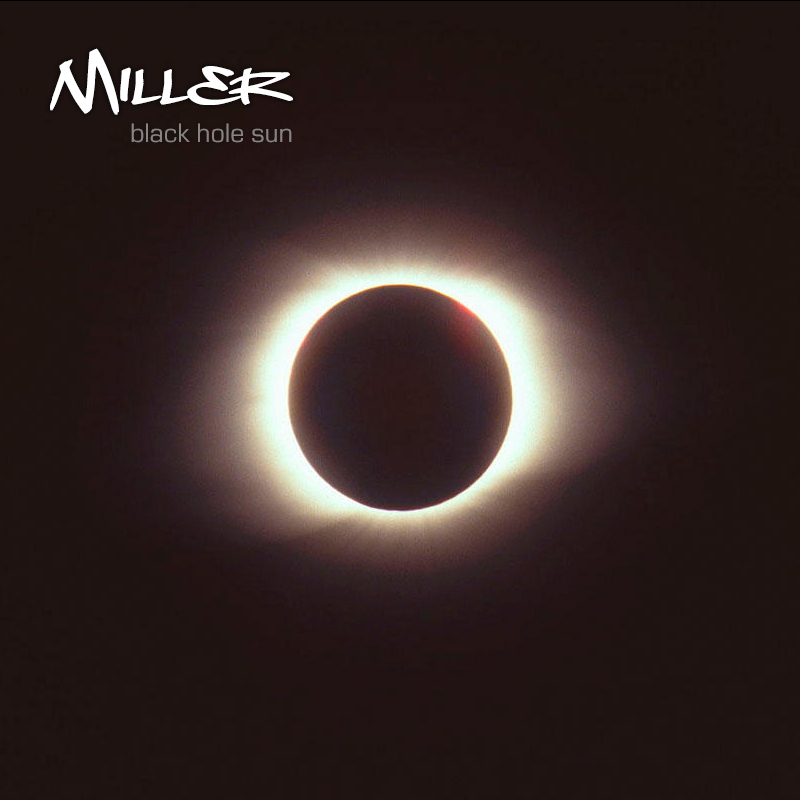 I decided that I wanted to cover one of his songs and finally settled on Black Hole Sun since it seemed to sum up what I was feeling at the time. It came together pretty quickly, with vocals being laid down in 3 takes and strings in 1. I decided that I didn’t like the way the end repeated itself when all broken down to just piano and strings – so I removed it and added the sample and called it a day.